Our goal is make paying your bill simple, easy, and boring. RG Fiber reserves the right to determine your creditworthiness based on your karaoke skills. Just kidding – we don’t do that. Our attorneys would get really mad at us. Look, we’re big believers in first and second chances, especially when it comes to getting connected to great internet. So we’ll take you at your word on it – no credit checks, no security deposits. We just ask that you pay your bill on time. 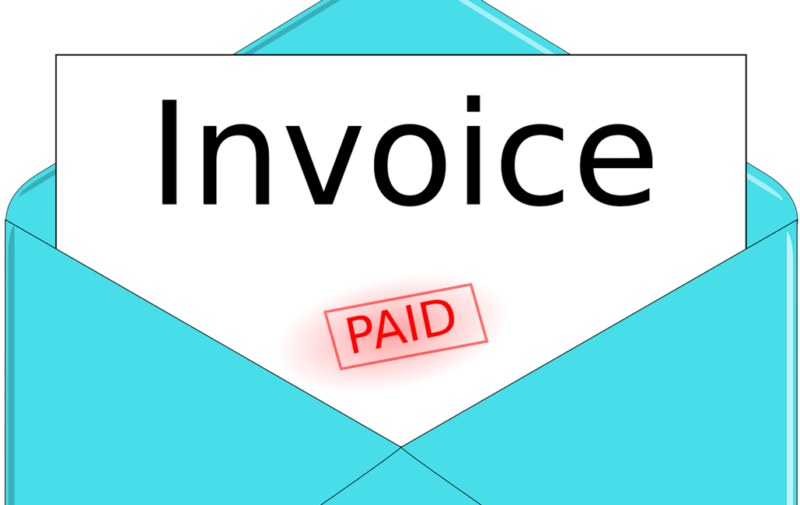 We invoice once a month, on the 15th of the month. That gives you a couple weeks before the payment is due, which is always on the 1st of the month. The amount due on the 1st is for that month’s service. In other words, you prepay for the month. You can pay your invoices online at my.rgfiber.com. We take most major credit cards and you can even opt-in for automated payments. We’re working on adding automated bank withdrawals to the mix. Sorry, no bitcoin or other cryptocurrencies. Please pay on time to avoid annoying things like late fees. We really hate adding lates fees, we even consider payments received up to 5 days later as on time. 15 days late and you get another reminder. At 30 days, we call you to make sure you’re still alive. At 60 days, we turn off service. Life throws all of us curveballs. Just let Andrea, our rockstar office manager know. She’ll work with you and she promises to keep it all super-confidential. RG Fiber may assign unpaid delinquent charges to a collection agency for action. If RG Fiber uses legal action to recover monies due, you agree to reimburse RG Fiber for all expenses incurred to recover such monies (including attorney’s fees).